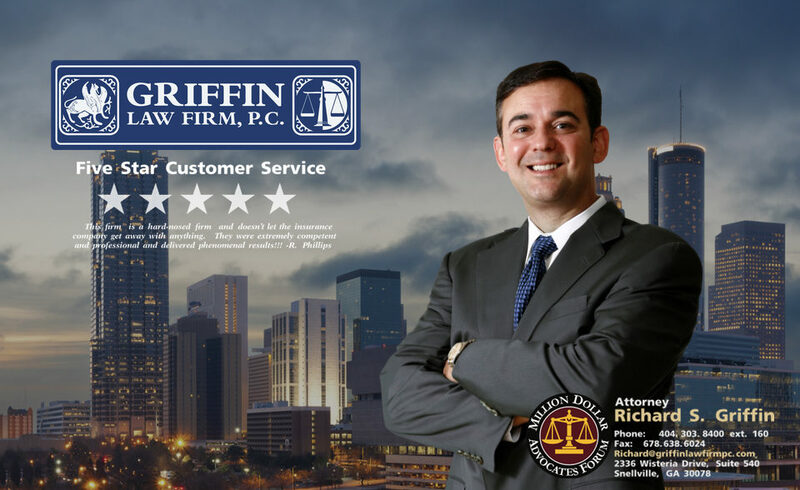 The Griffin Law Firm will help you with all aspects of your medical treatment. There are unique challenges in personal injury and workers’ compensation claims. Our vast experience in both practice areas means that can guide you through either type of injury claim. In personal injury cases, you can select the doctor of your choice. We can help make sure you select the doctor that is best suited for your injuries. If you don’t have health insurance, then we can even get you treatment on a doctor lien or through medical funding companies. In workers’ compensation, you can select your doctor from the employer’s Posted Panel of Physicians. We can help you make the wise choice. We also will fight to make sure the adjuster timely authorizes and pays for your treatment. Below we have provided client testimonials that discuss how our firm helps our clients with all aspects of their medical treatment. Rating – Above average (4 out of 5 stars). Rating – Excellent (5 out of 5 stars).